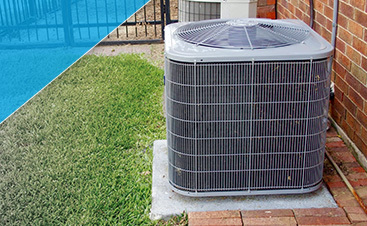 You rely on your heating and cooling systems all year round, and when the frigid temperatures of winter or the sweltering days of summer arrive, you want to be sure that your system will be able to keep up. If you’ve noticed strange sounds coming from your furnace, or your air conditioner doesn’t seem to be running as well as it used to, G&R Heating and Air is here to help. 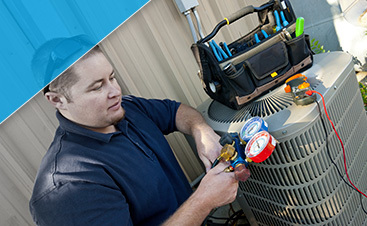 We’re proud to serve the people of Wayne, and we can provide HVAC service and repair when you need it most! 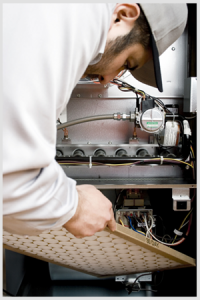 As with any appliance with moving parts, your furnace and air conditioner need to be maintained on a regular basis. You don’t go forever without changing the oil in your car and having it tuned up, so why should your HVAC systems be any different? With proper maintenance and upkeep, your heating and cooling systems can last for many more years, and you and your family can remain comfortable all year long. If you’re building a new house or renovating an existing property, one of the top priorities should be the HVAC system. If you need a new furnace or air conditioner, we can help you choose the perfect option, and we’ll install it in a timely and professional manner. 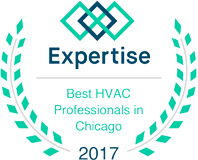 If you live in Wayne and you’ve been struggling with a system that just can’t keep up with your heating and cooling needs, give us a call today. We can come to your home and find the source of the problem, and you’ll be back up and running in no time. If you need a new system, we’ll remove the old one and get the new one in place as quickly as possible.